Firstly, apologies for the delay on this post, my work has been a little hectic as of late. 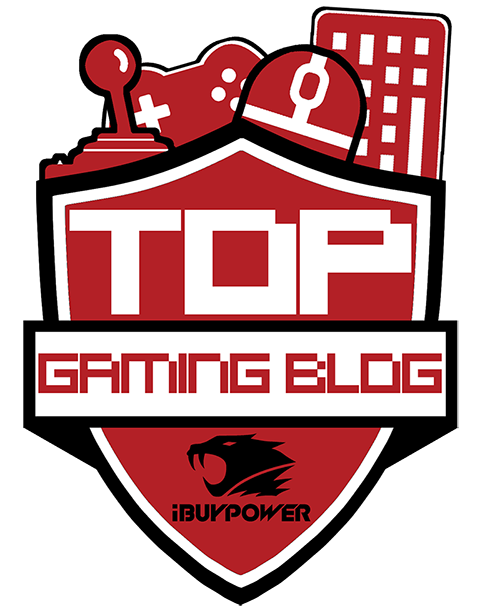 So, we have arrived at the third and final part of my E3 posts! Here you'll find the final eight games that I am looking forward to playing when they are released. Feel free to go back and read Part 1 and Part 2. 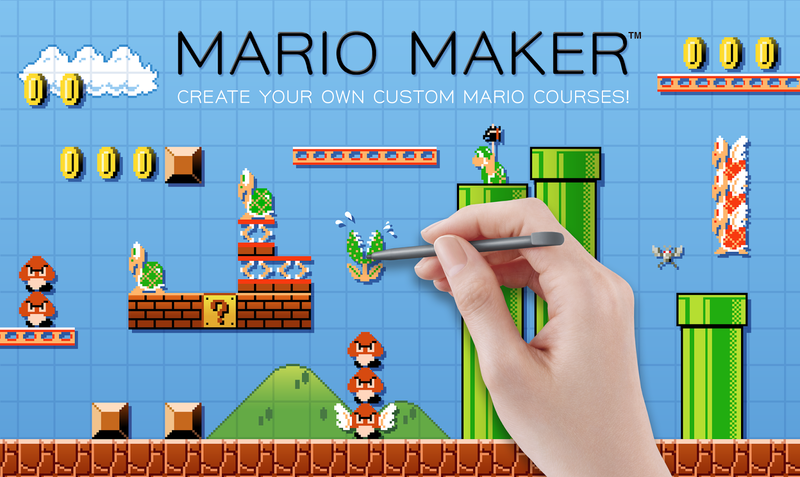 Super Mario Maker is a level editor game, allowing players to create their own Super Mario levels. You'll also be able to play through them, and try out others creations. From the footage released so far, it is shaping up to be perhaps one of the best Wii U games available. Expected release: 11th September 2015. 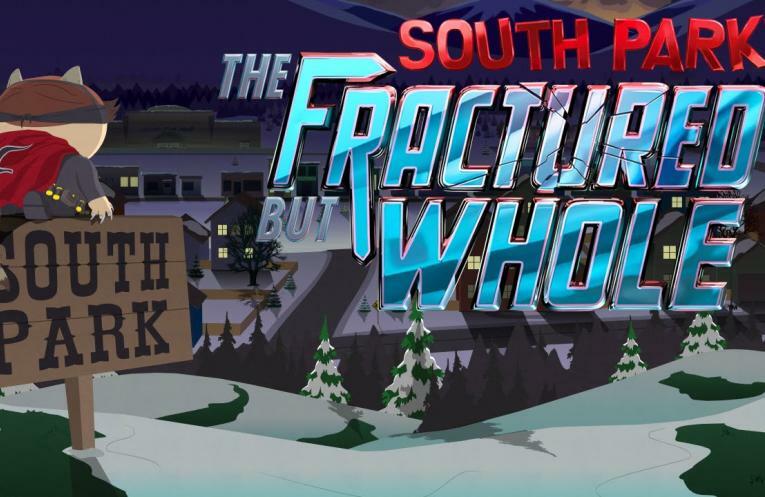 Not much has been revealed as of yet, but we do know that the kids of South Park have ditched the fantasy theme in favour of superheroes. You can see the full list of characters and their superhero alter-ego's here. Expected release: None announced yet. 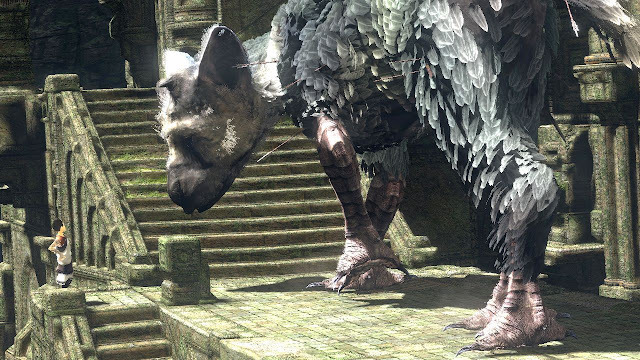 It's been a while since we have seen The Last Guardian, so it was a pleasant surprise to see a new trailer revealed at the Sony portion of E3 2015. Whilst details are still rather sparse, it is supposed to have gameplay similar to that in Ico and Shadows of the Colossus. Stylistically, this looks beautiful, and I cannot wait to find out more about it soon. 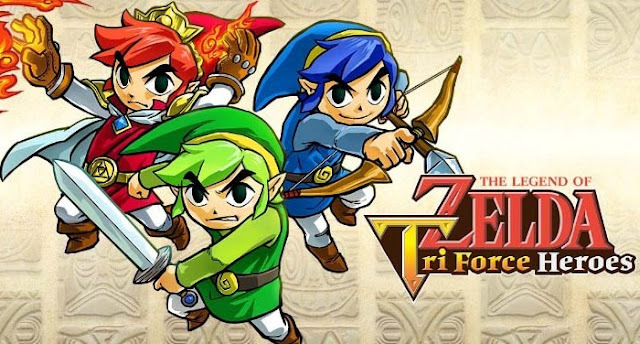 Asthetically, The Legend of Zelda: Tri Force Heroes is a cross between Wind Waker and A Link Between Worlds. A co-operative game, it allows up to three players to control different colours of Link, with each one joining forces to fight enemies and serve puzzles. I loved Four Swords Adventures, so I am looking forward to some more collaborative Zelda gameplay soon! Expected release: End of 2015. 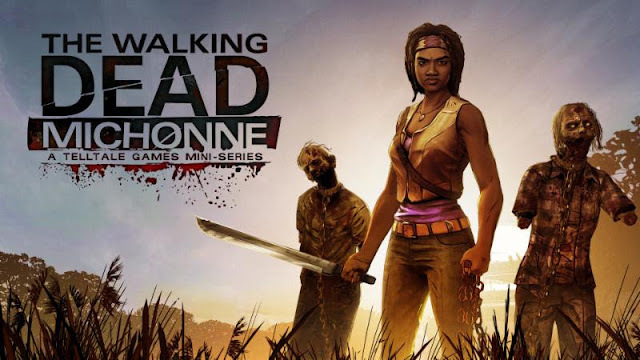 I love Telltale Games' The Walking Dead series, and Michonne is one of my favourite characters from the comic book and TV series. Therefore, I was naturally excited when this mini-series was revealed. Set between issues #126 and #139 of the comic, this three episode mini-series explores her untold journey between those issues. 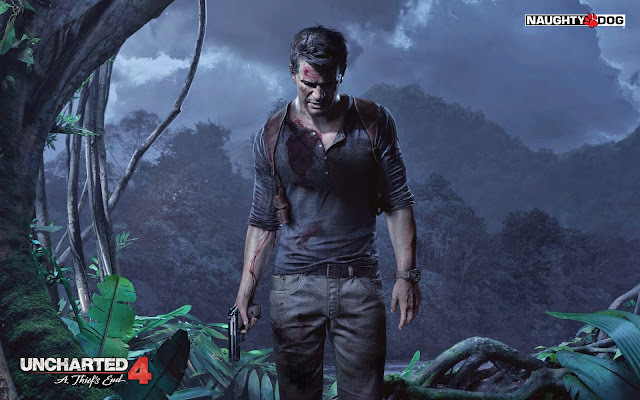 The last entry in the Uncharted series to feature Nathan Drake, Uncharted 4 is set three years after the events of Uncharted 3: Drakes Deception. Drake is now retired from his career of adventuring, and is leading a normal life with wife Elena. However, when his brother who is assumed dead suddenly appears asking for Nathan's help, he is suddenly thrown back into action. I am also looking forward to the Uncharted collection, being released on the PS4 too! Unravel is one of those adorable, charming looking games that I am sure plenty of us will fall in love with upon its release. 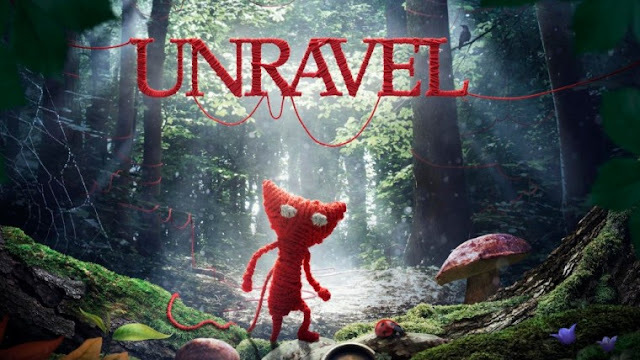 In Unravel, you play as Yarny, a tiny and cute character that unravels as you move. As Yarny, you have to traverse across a multitude of environments, using the yarn to get across. 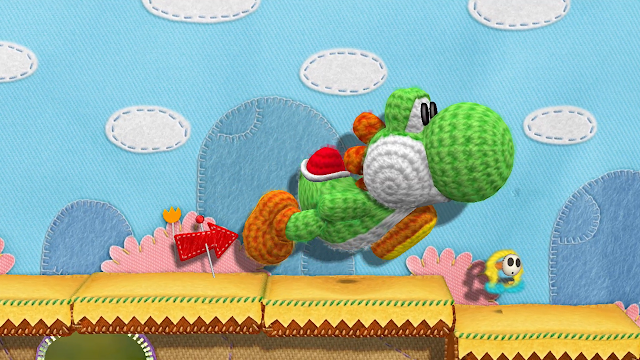 Not having played it yet myself, Yoshi's Wooly World looks absolutely adorable! It combines typical Mario-style platformer levels, with a cute, fun and cheerful style.